How do you see the future of your city? How could it be fairer, more sustainable or better governed? Most important of all: how can you make those things happen? This course gives you a rock-solid grounding in building the cities of the future. By embarking on a survey of case studies from around the world, and a deep dive into the principles of the United Nations Global Compact, you?ll construct your personal approach to improving governance, boosting sustainability and developing a better quality of life ? in any city you set your sights on. 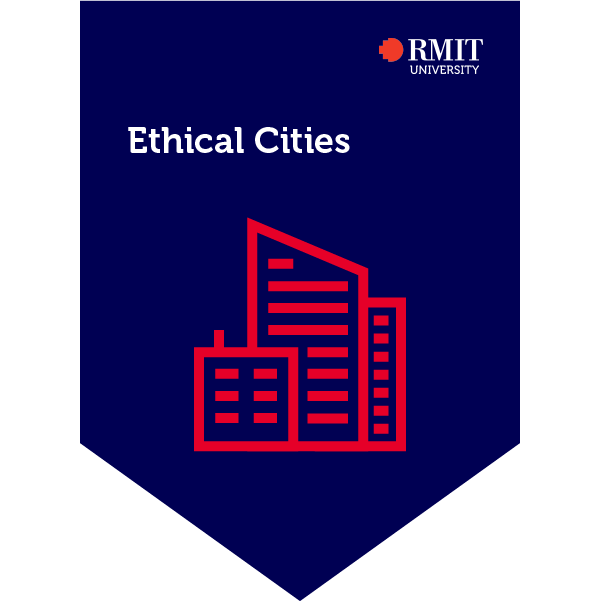 By completing an online assessment, the earner of this credential showed an understanding of the principles of the United Nations Global Compact, and demonstrated an awareness of how those principles can be applied to improving a city?s practices and ethics. They also examined and developed a personal potential approach to their future civic engagement.